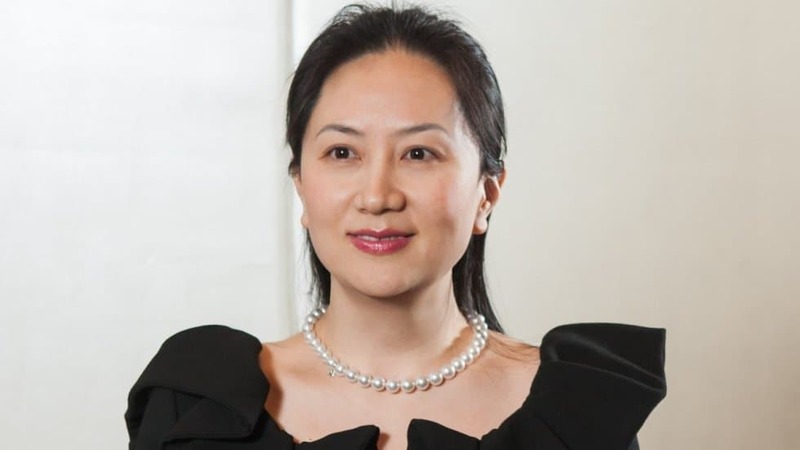 Huawei’s finance chief Meng Wanzhou has been arrested in Canada and is being extradited to the USA. 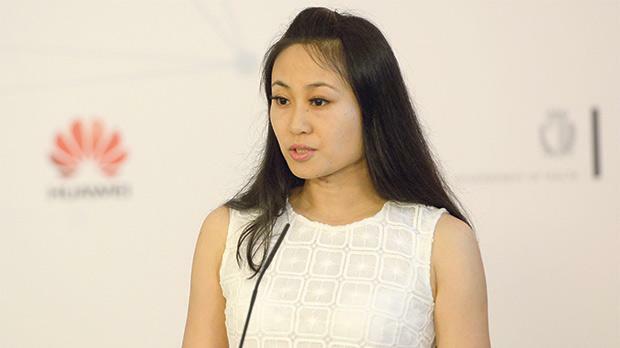 Huawei says it does not know what wrongdoing Ms Wanzhou may have committed. But press reports suggest she’s accused of “violating US sanctions on Iran”. Meng, who is one of the vice chairs on the Chinese technology company’s board and the daughter of company founder Ren Zhengfei, was arrested on Dec. 1 and a court hearing has been set for Friday, a Canadian Justice Department spokesman said. The USA, New Zealand and Australia have banned the use of Huawei technology in the rollout of 5G mobile technology. Canada is currently conducting its own security review. And in the UK, the fifth of the ‘five eyes’ intelligence alliance, BT has barred Huawei’s 5G kit from the core of the network. Though the UK does not expressly ban Huawei, its technology is restricted to the periphery of its telecoms infrastructure, “the dumb stuff at the end of the pipes”. In the meantime, Malta has handed over its 5G plans entirely to Huawei. Trials were due to start in October this year. This in spite of concerns in the West that the use of Chinese-owned technologies within communications infrastructure might prove a security hazard. A 5G network in an ‘internet-of-things’ context means that Huawei will play a key role in delivering the data in Malta to everything from self-driving cars to smart city sensors. Huawei denies having any ties to the Chinese government but critics point out the founder of the company, Ren Zhengfei, served in the Red Army and has been a member of the Communist Party since 1978. His daughter is now detained to face charges in the US. 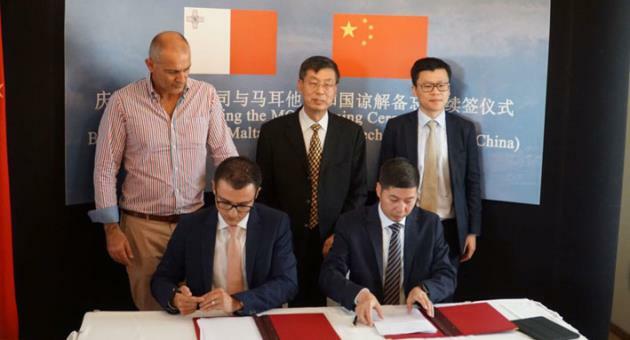 Malta’s commitment to Huawei was brokered by Sai Mizzi-Liang, a citizen of Chinese heritage married to Minister Konrad Mizzi. She served as Malta’s consul in Shanghai. She is believed to be living permanently in China and has deep family connections there. Prime Minister Joseph Muscat in 2015 announced Huawei would follow the introduction of their 5G technology in Malta with a possible research and development facility here. Minister Konrad Mizzi, Sai Mizzi-Lang’s husband, was also closely involved in another significant Chinese investment when Shanghai Electric Power procured a third of then state-owned Enemalta in 2014. Shanghai Electric hired a Cheng Chen to negotiate its deal with Enemalta. A Daphne Caruana Galizia investigation had found that Brian Tonna who set up Hearnville Inc in Panama for Konrad Mizzi also set up Torbridge Services Inc for Cheng Chen in the British Virgin Islands.